This is starting to look like a very heavy covers week for us. Galaxie 500 are a pretty underrated band. Sure, they're beloved by most people who know them, but I always feel like they should be Neutral Milk Hotel level beloved. 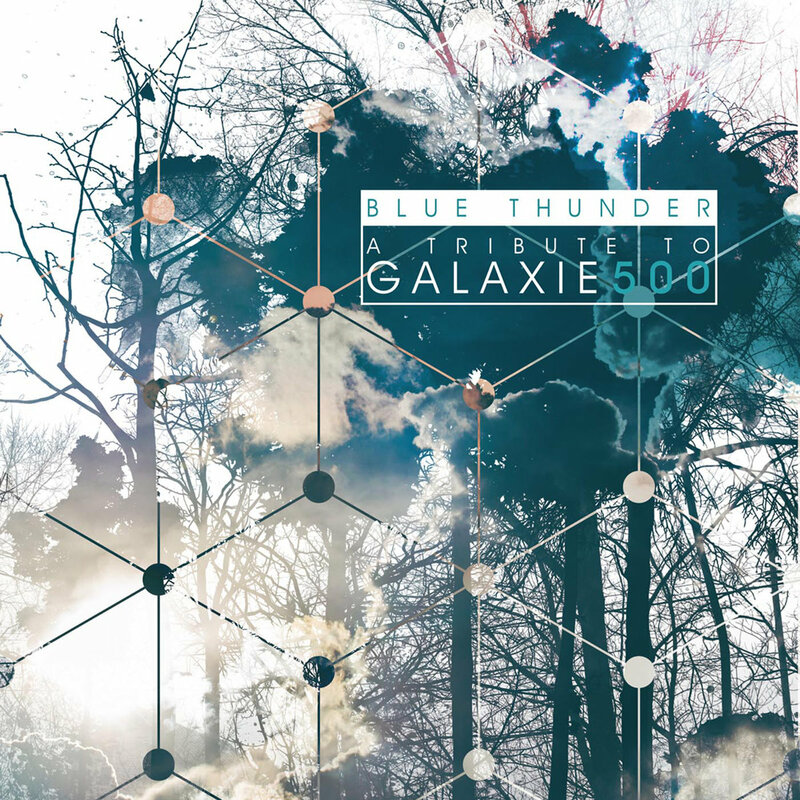 This is why I'm pretty excited about Blue Thunder, a Tribute to Galaxie 500. It's a free tribute album put out by The Blog That Celebrates Itself. To be honest, I'm not very familiar with the vast majority of bands on the album (some have great names, though: Lorelle Meets The Obsolete, Slow Down Molasses, The John Candy, etc), but Brilliant Beast are one of our favorites here, and they're doing "Another Day," which is one of my favorite Galaxie 500 songs. It's a pretty faithful version, with maybe a little more noise and aggression than the original. Maybe the bass is a bit heavier? Regardless, it's pretty great. You can listen to Brilliant Beast's version of "Another Day" below. 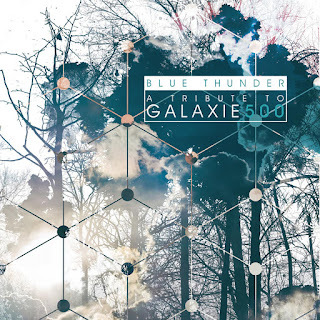 To get your very own copy of Blue Thunder, a Tribute to Galaxie 500, check out The Blog That Celebrates Itself's Bandcamp. For more on Brilliant Beast, check out their website. Film Review: Who is Lydia Loveless? Kaia Kater - "Rising Down"
Hallelujah the Hills - "Are We Failing?"